If I had to choose a single factor that is crucial to an online store’s success, it would be social proof. The term is often misunderstood. It doesn’t have much to do with a company’s presence and reputation on social media networks — though that plays a role. Instead, it’s the psychological phenomenon where people conform to the actions of others under the assumption that those actions convey correct behavior. Social proof has been used as a marketing tactic for decades. 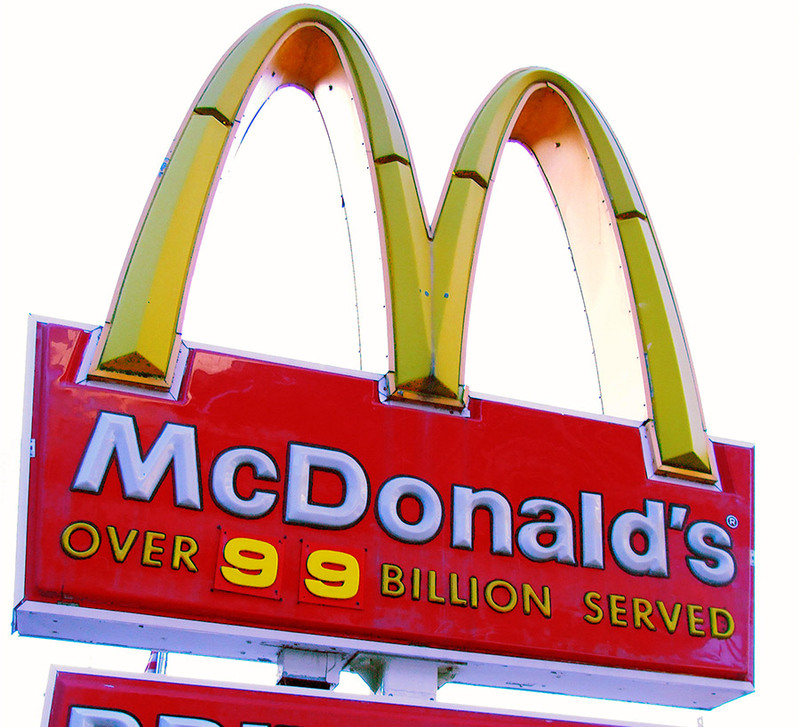 In 1955, McDonald’s started posting on its signs the number of hamburgers sold. As the numbers increased — from 1 million in 1955 to 1 billion in 1963 — so did sales. McDonald’s attracted locals and passersby with the promise that people enjoy the food. McDonald’s signage is social proof that people like the hamburgers. This encourages more people to eat there. 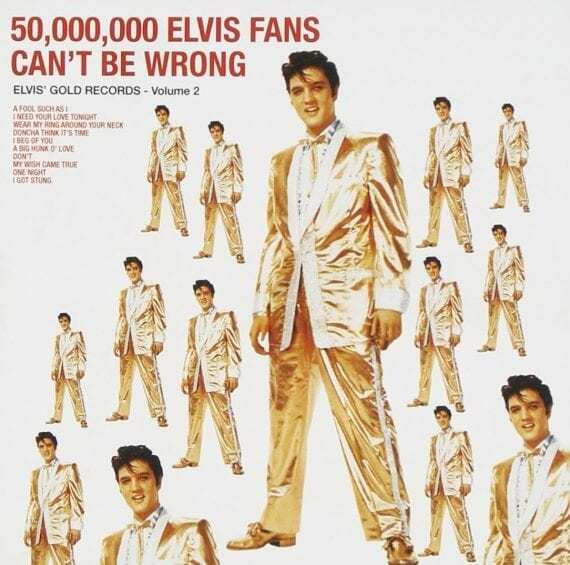 How can 50 million Elvis fans be wrong? That’s what RCA Records promoted in the late 1950s to sell even more copies of the singer’s second greatest hits album. It was a compelling way to get albums in the hands of people who’d never owned an Elvis record. After its initial release, RCA Records added a secondary title to Elvis’ Gold Records. Crowd endorsements are a prime type of social proof. There are six core categories of social proof when it comes to selling. Celebrity endorsements. Celebrity imagery and slogans go beyond just advertising. Many big-business sites now feature celebrities as part of product lines and descriptions. While getting mega-stars to talk about your product isn’t easy or affordable, don’t forget local celebrities. An alternative to an actual endorsement is to display pictures of celebs using one of your products. Just make sure you either hold the rights to the photo or have written permission to use it on your website. Be careful of placement and wording, because anything that could be viewed as an endorsement could land you in trouble. Expert proof. No matter the product type, integrating quotes from prominent influencers often results in a conversion boost. For example, a reputable mommy blogger may be a good choice when featuring testimonials about kids’ crafting supplies. Featuring quotes from prominent review sites is also a helpful form of expert social proof. Certifications, badges, awards, and key mentions. Display on your web pages key status symbols, such as BBB membership ratings, shopping review site badges, prominent associations, and third-party recognition. Sugru, the mouldable glue company, shows off a 5-star rating from Trustpilot as social proof. User success stories. Success stories featuring all levels of users or consumers can help increase visibility and sales. The stories could be videos or image-rich blog posts. What friends say. Seventy percent of consumers rely on online reviews before making a purchase, according to Consumer Reports. Half of those consumers are willing to try a product recommended by a friend regardless of negative reviews by others. Instead of relying on social media to spread the message, install personalization scripts on product pages. For example, Facebook allows you to embed like and share buttons that include small profile pictures of any of the visitor’s friends who have already liked or shared. This can produce instant social proof from one’s friends. Use Facebook’s development tools to embed like and share buttons on product pages. Customer feedback. Customer reviews are increasingly important. Virtually all studies and surveys report similar findings: Shoppers read reviews. If you’re still on the fence about inviting customers to give their opinion, this should be enough evidence. Without them, success will be difficult.